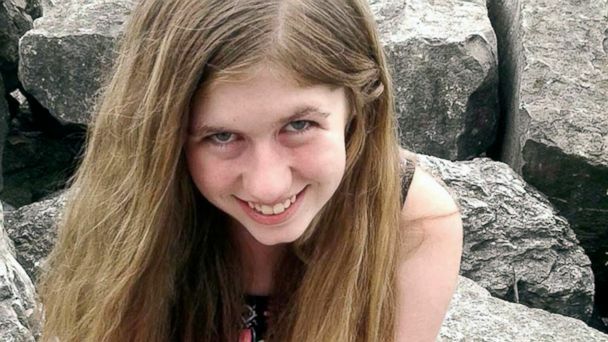 As Wisconsin authorities desperately search for missing 13-year-old Jayme Closs, they asked for volunteers Thursday to help look for more evidence. An Amber Alert was issued for Jayme after the bodies of her parents, James and Denise Closs, were found shot dead early Monday at their home in rural Barron. Jayme was believed to be home at the time of the shootings, Barron County Sheriff Chris Fitzgerald said. She was then taken from her home by an unknown person, authorities said. The sheriff's office on Thursday asked for 100 able-bodied volunteers to come forward Thursday afternoon to help search for more evidence. Volunteers would need proper footwear and must be able to walk on uneven terrain, authorities said. "We believe she is still in danger," Fitzgerald said Wednesday. Authorities have received over 800 tips, the sheriff said Thursday. Many questions remain in the mysterious case. Police had responded to the Closs home after a 911 call was made from a cell phone there, the sheriff said, though no one spoke to the dispatcher.